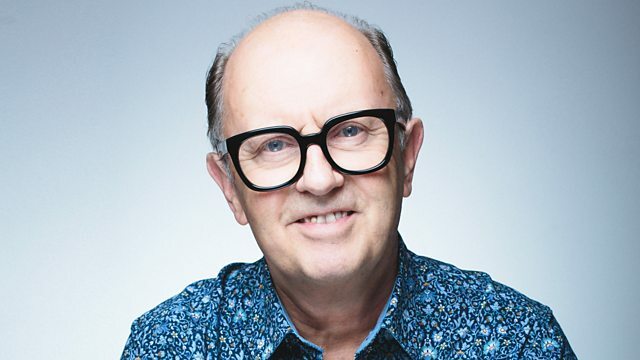 The Rodigan Scorcher is Sevana's Love the Way, plus loads of new reggae on the show! Remix Artist: Rymshot. Remix Artist: JVibe.